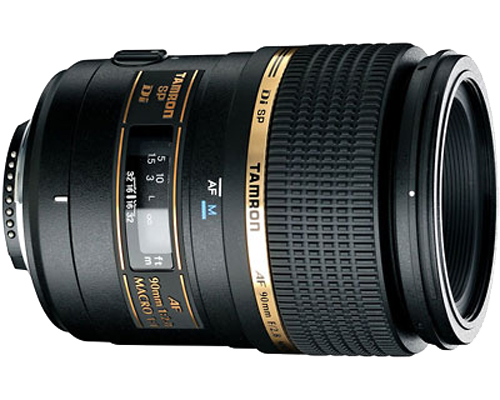 The Tamron 90 mm 2.8 macro lens is a superb lens to have. It is a good lens for taking pictures of insects, flowers and portraits etc but do not limit yourself only to those objects. This lens is good for so many more things. That I will prove here. I have also found that it takes good picture in sport events. For example when I took pictures in a dance competition it took clear pictures even if the dancers were moving fast. That means it is a fast lens as well. If you have any questions you are welcome to ask and comment. Posted on January 11, 2013, in Tamron 90 mm f2.8 and tagged Cameleont, dance competition, fireworks, flower, fly, horse, macro, Macro lens, Photography, Pictures, sport event, superb lens, Tamron, Tamron 90mm 2.8. Bookmark the permalink. Leave a comment.